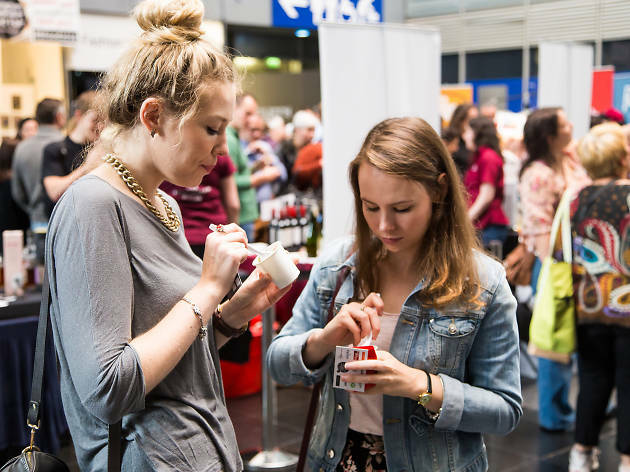 Back for 2015, the Birmingham Independent Food Fair celebrates the greatest grub being served up in the area. Visitors can discover food from a host of traders, as well as catching chef demos, mixology classes and cooking showcases. Participants this year include Wrapchic who'll be dishing up Mexican burritos with a South Asian twist, and family-run Amantia who will have Spanish tapas covered. The Penang Laksa Co will have a range of Malaysian street food options on the menu and guests will be able to grab drinks from Six Eight Kafé, Loki Wine, The Craft Beer Bar and a Gin Garden, where a selection of the juniper berry beverages will be on offer.